The Hasselblad award was presented for the 13 th time on Friday 9 September 1994. 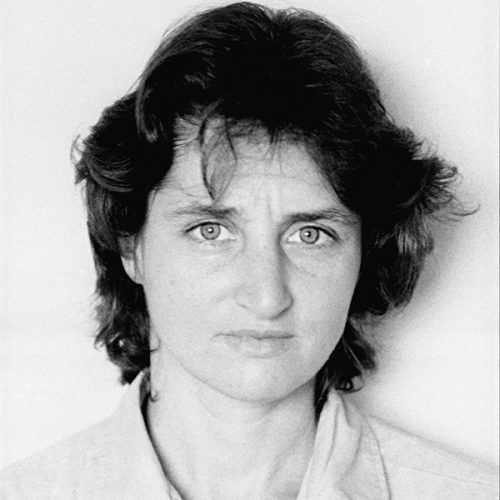 The award winner, Susan Meiselas, New York City, received the award from Her Royal Highness Princess Lilian, at a ceremony at the theater Storan in Göteborg. The award sum was SEK 255,000. In conjunction with the ceremony an exhibit of the award winner’s work,Susan Meiselas – Photographs by the recipient of the Hasselblad prize 1994, opened at the Hasselblad Center, Wernerska Villan, Göteborg.